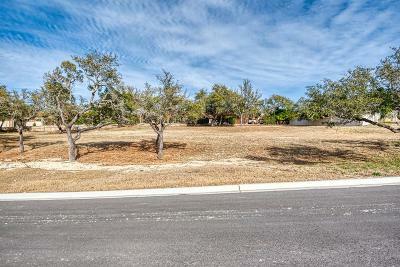 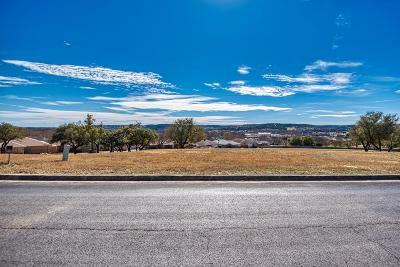 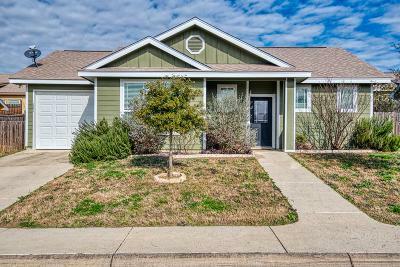 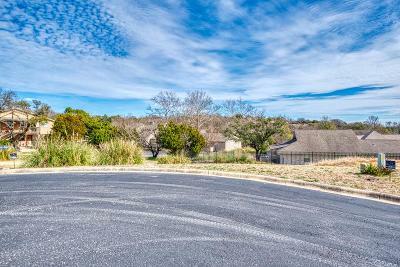 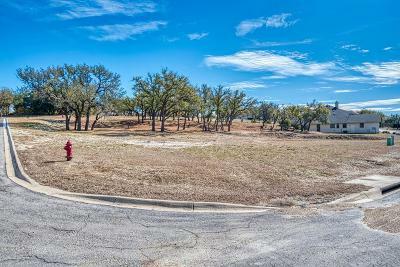 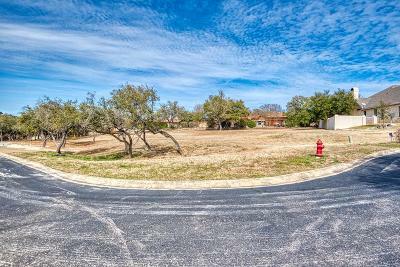 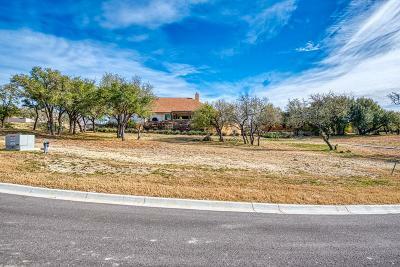 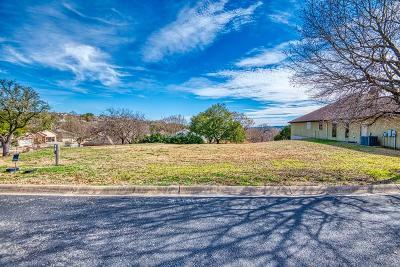 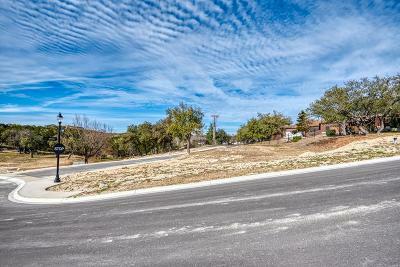 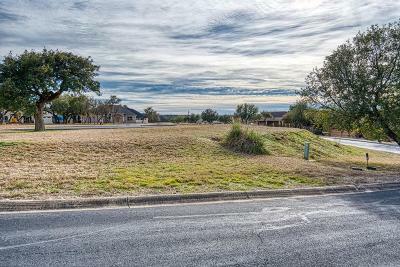 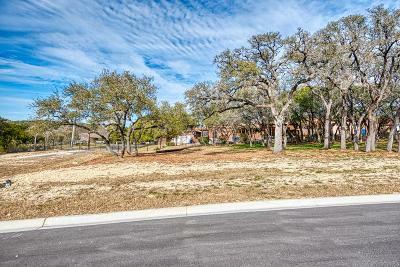 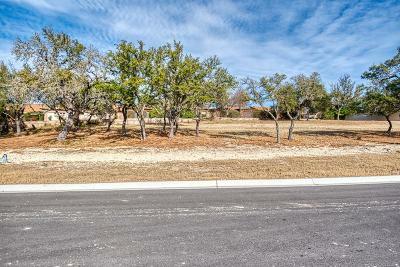 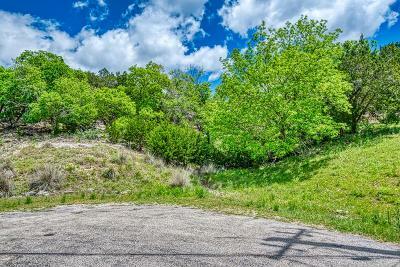 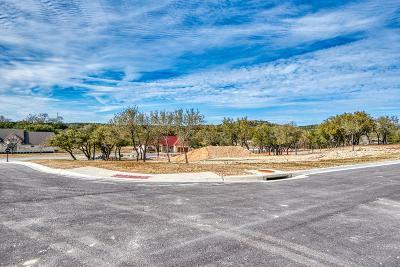 Becky McFadden has been a real estate agent, selling the Texas Hill Country for over 28 years. 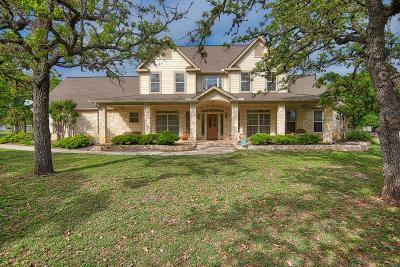 She became a RE/MAX Owner & Broker in 1999. 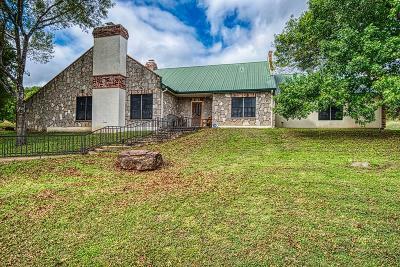 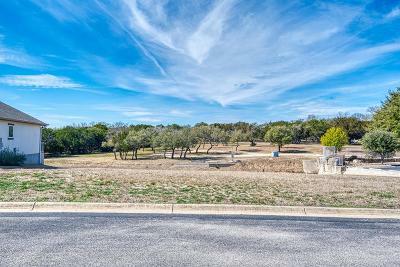 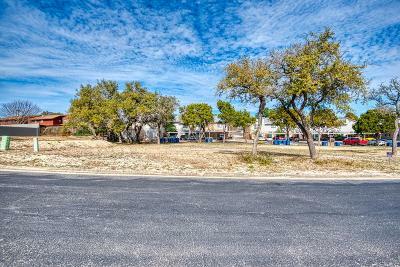 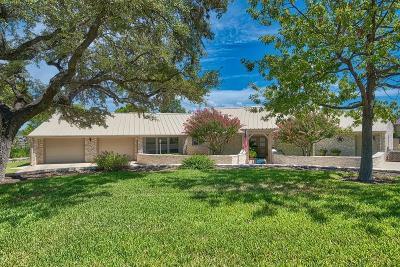 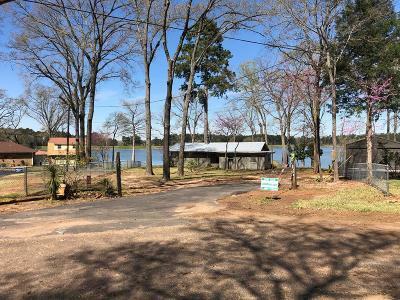 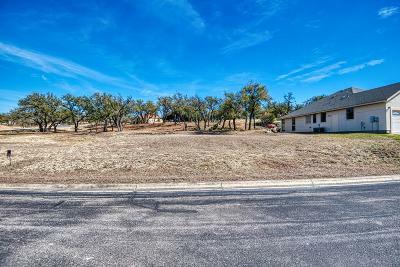 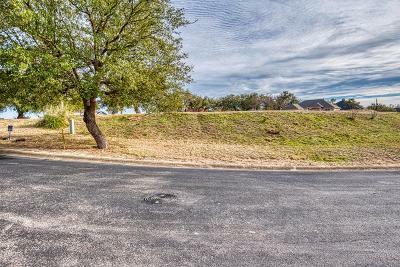 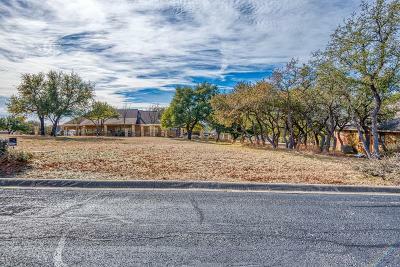 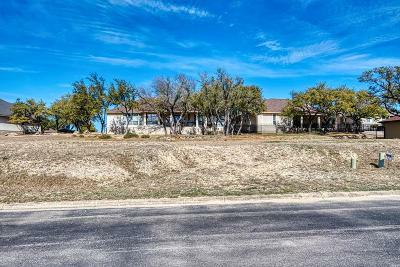 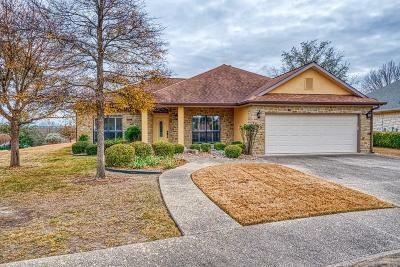 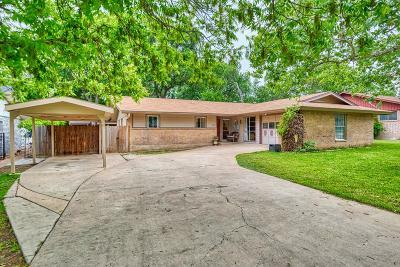 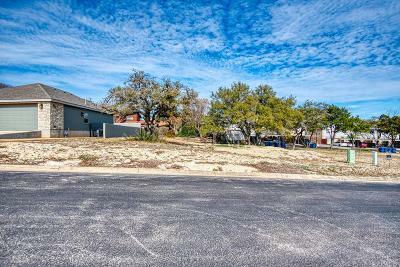 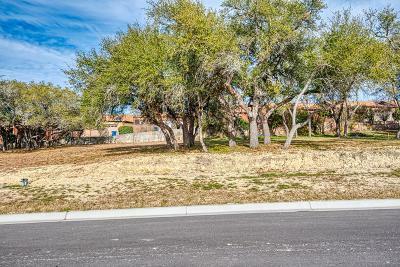 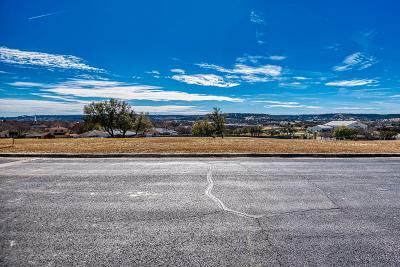 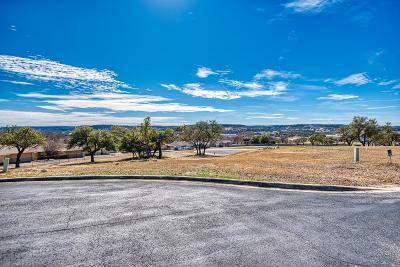 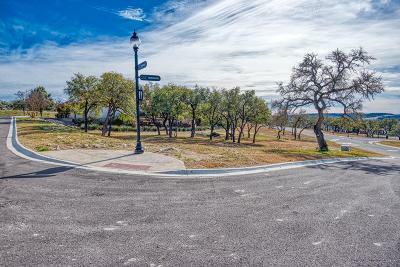 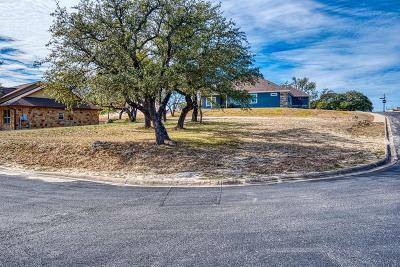 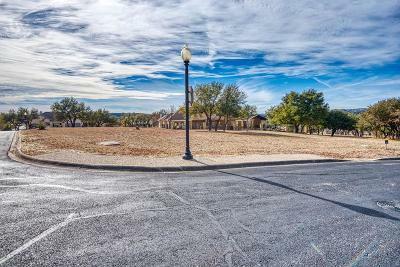 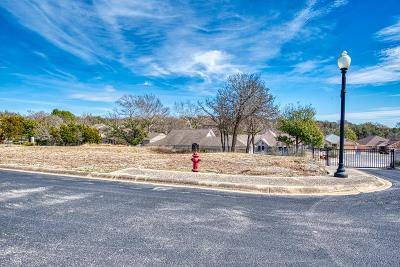 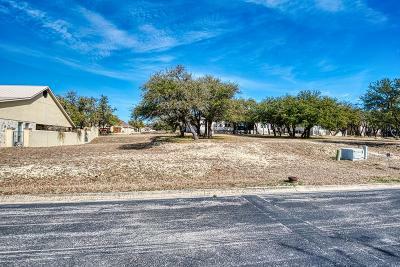 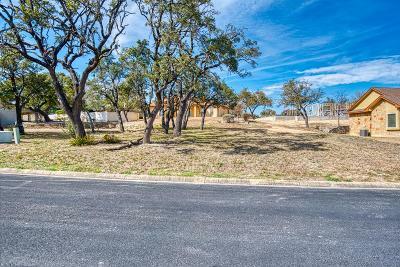 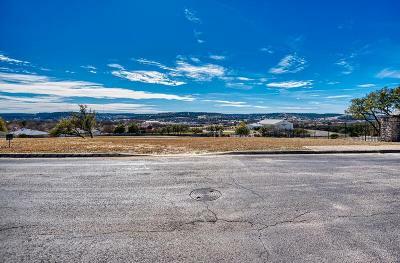 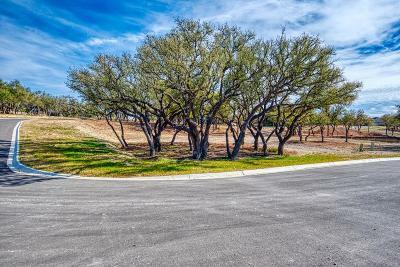 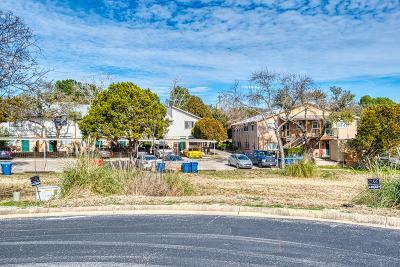 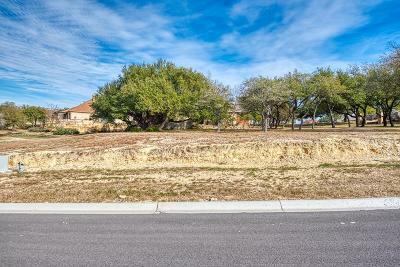 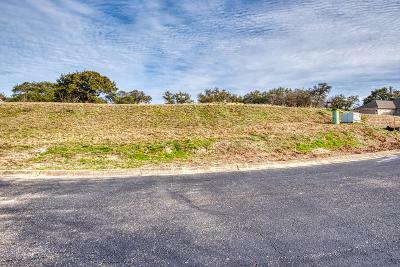 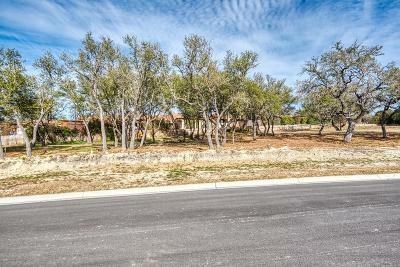 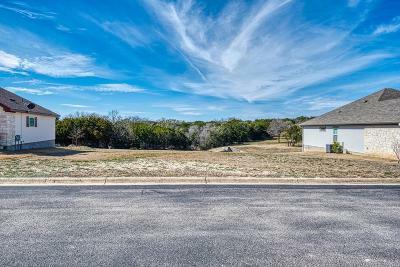 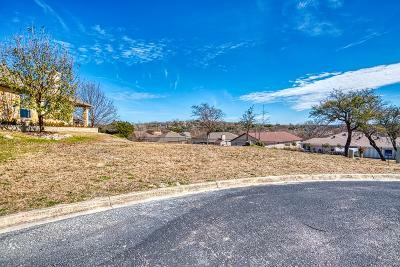 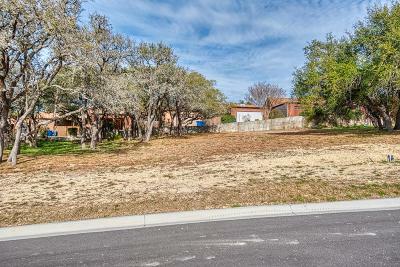 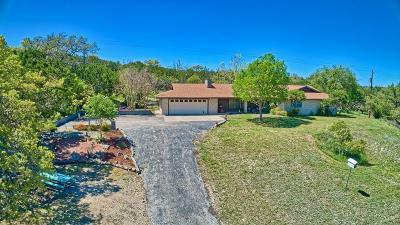 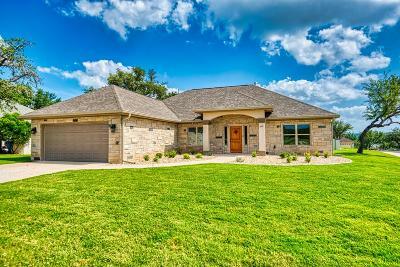 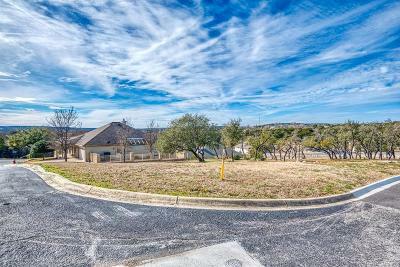 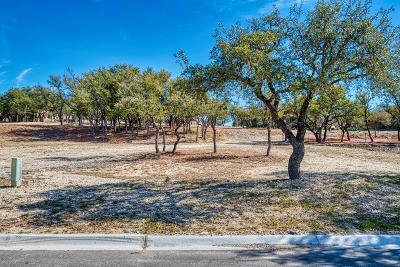 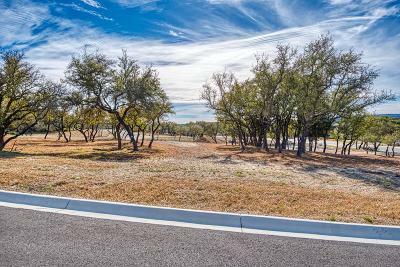 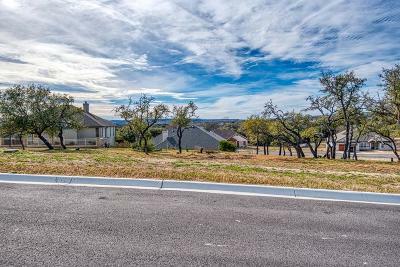 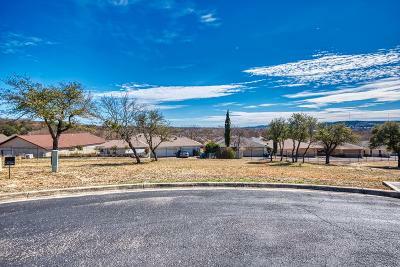 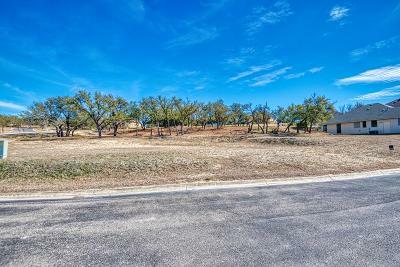 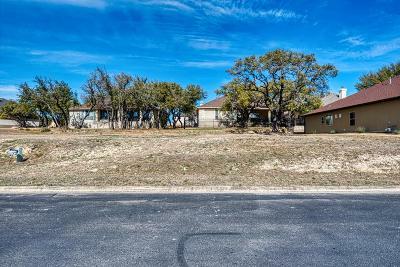 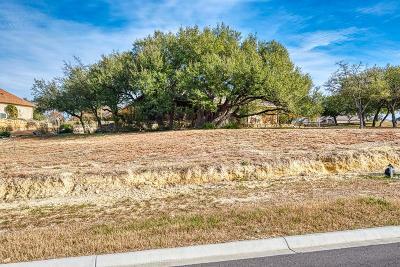 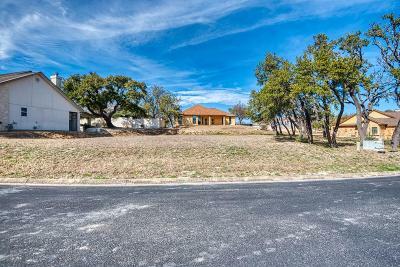 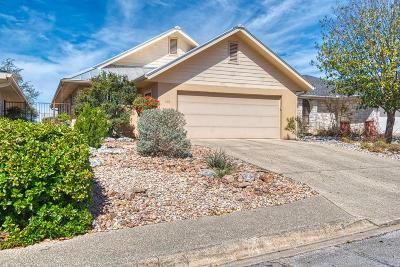 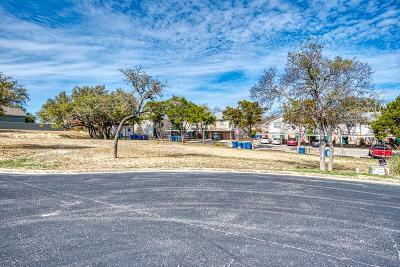 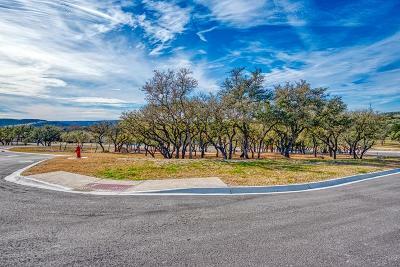 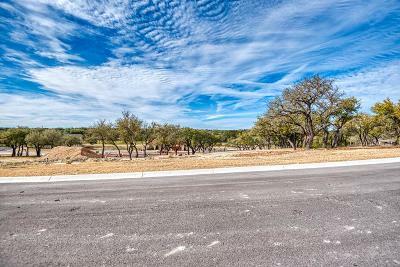 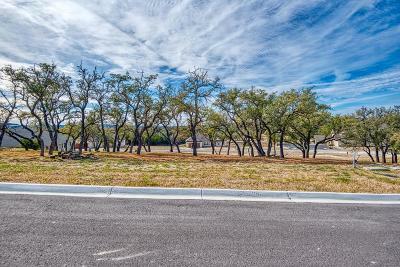 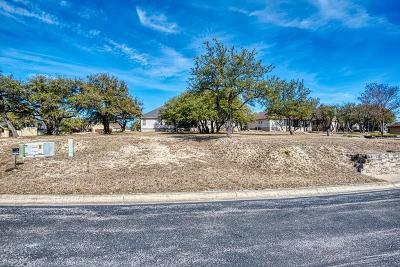 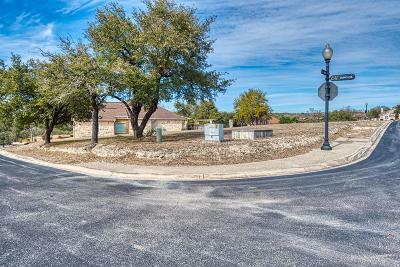 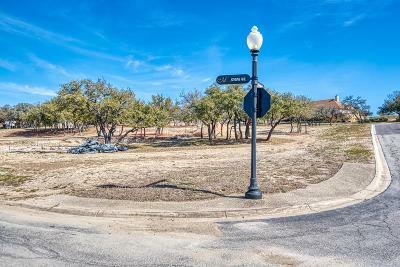 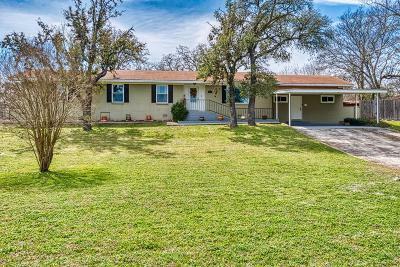 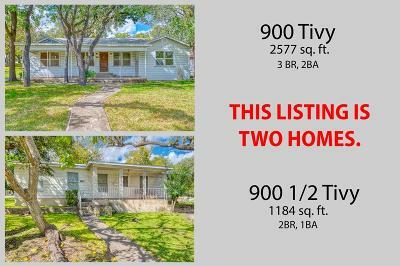 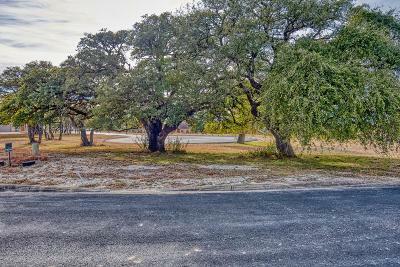 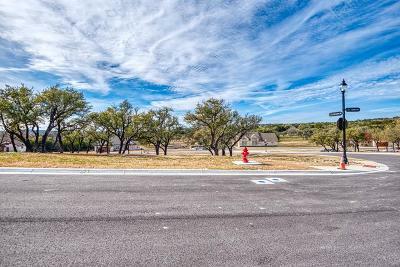 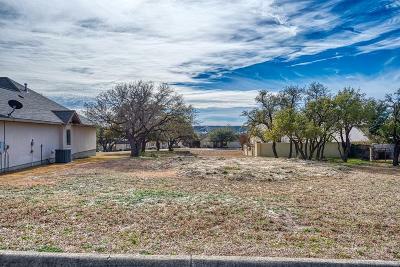 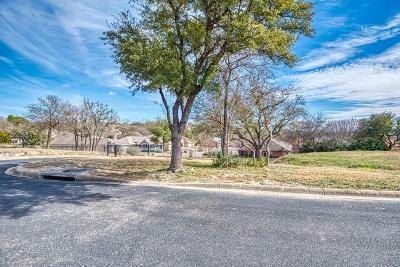 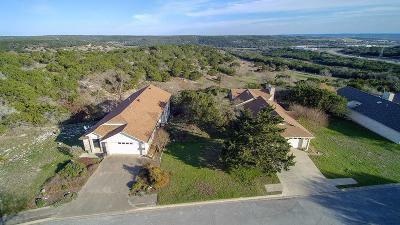 RE/MAX Kerrville has two offices and 20 agents representing residential, commercial, and land properties throughout Kerrville and the beautiful Texas Hill Country. 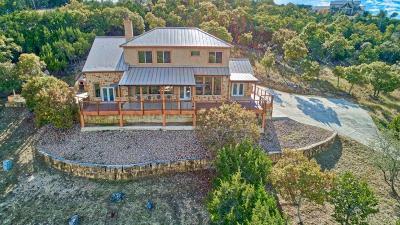 RE/MAX Kerrville has been selected as the WINNER of the Kerrville Daily Times Readers' Choice Award for Best Real Estate Firm in Kerr County for twelve years in a row 2005-2016. 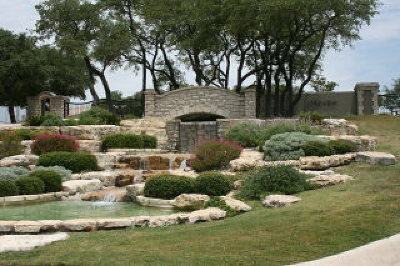 Read more about Becky's awards and leadership in the community here.